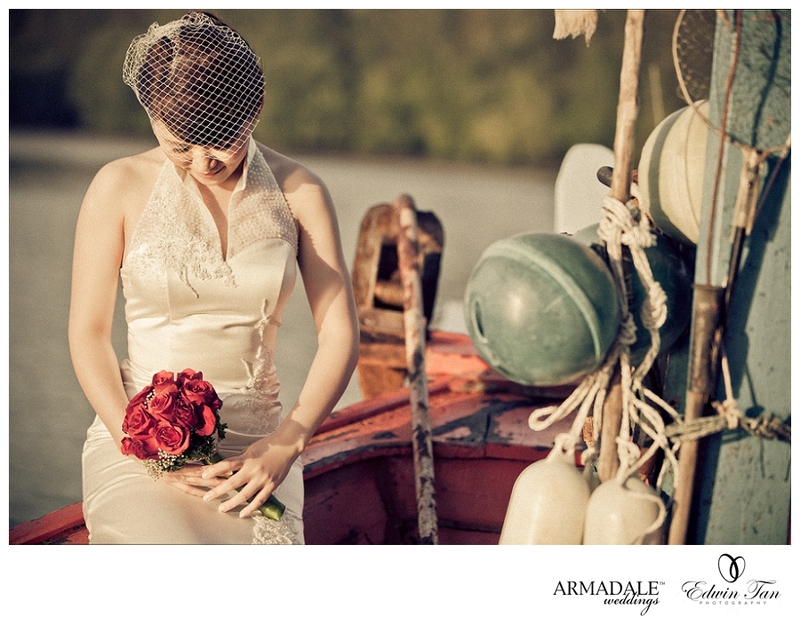 Danny + Lily ‘s Langkawi Prewedding Images. Makeup and hairdo by Agnes Yip. It was captured last year Feb…..